Hard work is the key to success. This line is commonly used in our daily life but books are also the keys to success. Books are playing major role in career of every student. 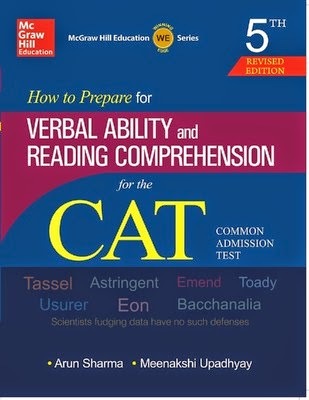 Common Admission Test (CAT) is a computer based in which Quantitative Ability, Data Interpretation, Verbal Ability and Logical Reasoning etc. are sections. There are various books available in the market to crack this test. 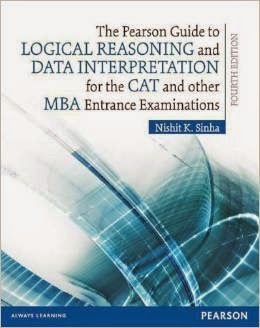 This book is written by Arun Sharma and Meenakshi Upadhyay for CAT, is available in the market. After going through this book, I feel that the book is 100% sufficienct for CAT, SSC, IBPS and SBI exams. Reading comprehension is important section of this book. There are very few books in which Reading Comprehension and other English Language material available. Reading Comprehension demands more and more practice so, huge collection of reading comprehensions are included in the book. This book contains previous years CAT papers and mocks tests based on online CAT pattern with solutions. 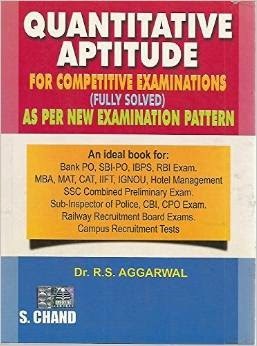 The book is also helpful for Bank exams aspirants. The important benefit of this book is that this book will improve your English language skills. It is helpful not only to CAT and other MBA Entrance Exams, but also helpful for other banking exams such as IBPS, SBI etc. This book is containing total 34 chapters. At the beginning of book, the contents are mentioned for every chapter. Questions are sorted as per the Difficulty level. Paper and printing quality of the book is also in good. 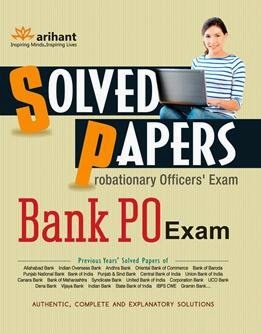 The questions and their explanations contained by the book are so easy to understand by the new comers who are going to prepare for the upcoming banking exams and other Centre and State Government services. In other words, I can say that the book can become the foundation stone for future of every student in the Government sector services. 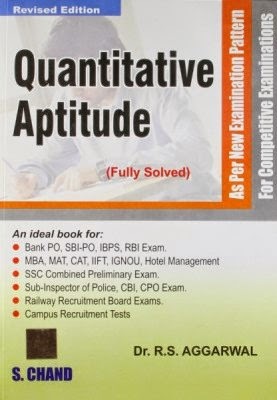 The book provides not only basic Quantitative Aptitude questions, it provides also the practice questions asked in various competitive examinations. I personally feel that the book is not only useful for new comers, but the useful for the students who preparing themselves from last 1-3 years or more but remained unsuccessful till date because any building can never establish before laying the foundation stone similarly, the dream building of the students can never establish before set the foundation. Some difficulty level questions charms the beauty of the book, later on, charms the beauty of brilliant mental skills of the students who go through the book on daily basis for a stipulated period of time. I feel and assure to say that this book is very useful and helpful to achieve your goal and to reach on the peak of success and dreams. I feel that the book is better than other books available in the market for laying the foundation stone of your dreams and success and also to achieve the goal set by the various students. The book contains high level quality in the matter of examples and practice questions because the all over material is up to the mark and as per the demand of time and also useful for the competitive examinations. The page quality of the book is also very good and the printing of the book is very good and easy to read. The book and its material is sufficient to crack the competitive examinations. Simple and quickest formulas are mentioned in the starting of every chapter which is helpful to clear the doubtful points of students. The book is helpful to increasing your ability to understand the question and solve it quickly. So, from the every aspect the book will be helpful and useful for the students for all type of competitive examinations.